Atkins Machinery is a used textile machinery dealer with a commitment to provide quality pre-owned, second hand and refurbished textile machinery and equipment including used Schlafhorst spinning machines, used Trutzschler machines and open end rotor spinning equipment at reasonable prices. As a professional equipment dealer, we adhere to a longstanding philosophy of customer satisfaction and are dedicated to maintaining close, long term relationships with our clients. 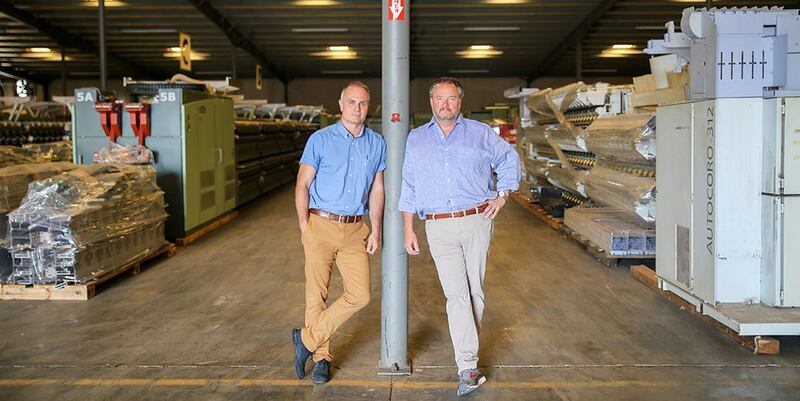 Atkins Machinery was founded in 1983 by Robert and Susan Atkins and has since grown to become a leading worldwide supplier of second hand and used textile machinery. Greg Atkins, son of the founders, joined the company in 1992. Since becoming President, his close relationships with customers has created valuable referrals which have broadened our customer base and strengthened our global reputation as being a quality second hand and used textile machinery dealer. Greg has insisted on continuing the basic principles established by our founders: respect for our clients and employees, dedication to service, and ongoing support. 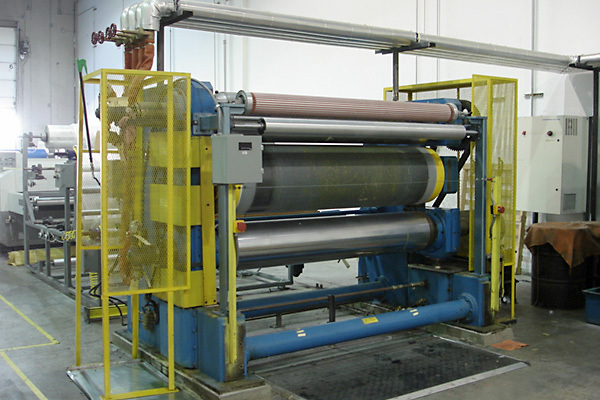 Despite all the changes and growth at Atkins Machinery, many things remain the same with our used Schlafhorst spinning machines, used Trutzschler machines as well as other used textile equipment and second hand machinery such as open end rotor spinning equipment. Our pre-owned, second hand and refurbished textile machines and equipment service is the same now as when we started as a dealer, if not better. Being a second hand and used textile machinery dealer, we take the attitude of doing it right with our refurbished textile machines. Currently, we offer over 200 years of combined experience in the pre-owned and second hand textile machinery industry. This expertise enables us to offer a broad range of assistance in meeting our customers’ needs. Atkins Machinery can be counted on to provide service, support and quality pre-owned textile machinery and second hand equipment. We look forward to serving you and your company for all your used textile machinery needs. Atkins Machinery Vice President Christopher Wilkinson (L) and President & CEO Greg Atkins inside the company’s textile machinery warehouse. Despite all the changes and growth at Atkins Machinery, many things remain the same “Our service now is the same as when we started, if not better, ” said Atkins, who passed along his philosophy to his son Greg Atkins, President, when he joined the family business 18 years ago. Atkins Machinery’s warehousing capacity has grown to keep pace with its worldwide sales, now topping 500,000 square feet on a 19 acre complex. That capacity, combined with Atkins Machinery’s extensive sourcing of equipment, has been the key to our success in the international market. 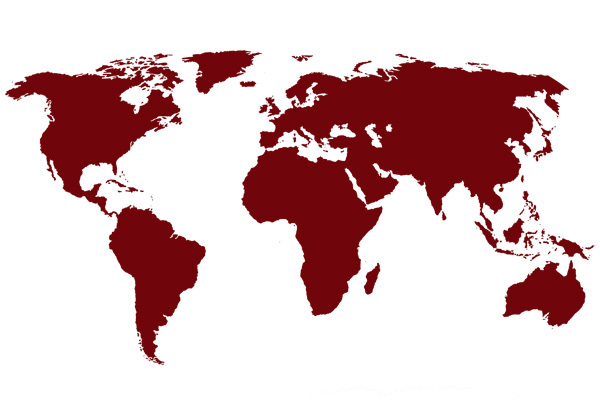 Sales to more than 25 countries world wide make up the vast majority of our total business.